Strong, compelling writing comes down to the right words, in the right order. Sounds easy, but as all writers know, it is anything BUT. So how do we create this storytelling magic? How can we weave description in such a way that the fictional landscape becomes authentic and real—a mirror of the reader’s world in all the ways that count most? Well, there’s some good news on that front. 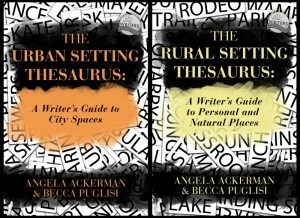 Two new books have released this week that may change the description game for writers. look at the sights, smells, tastes, textures, and sounds a character might experience within 225 different contemporary settings. And this is only the start of what these books offer writers. 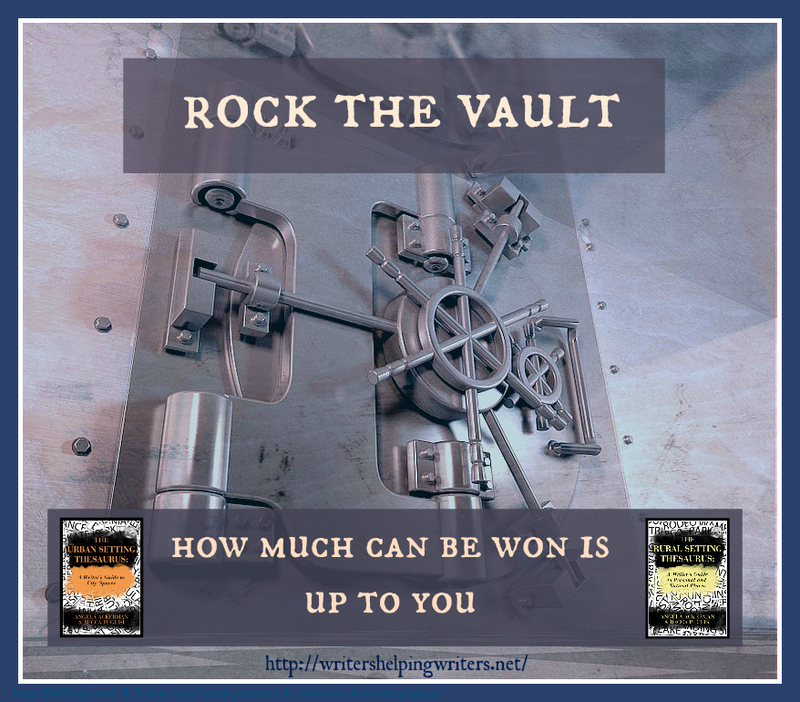 At the heart of Writers Helping Writers is a tremendous vault, and these two ladies have been hoarding prizes of epic writerly proportions.